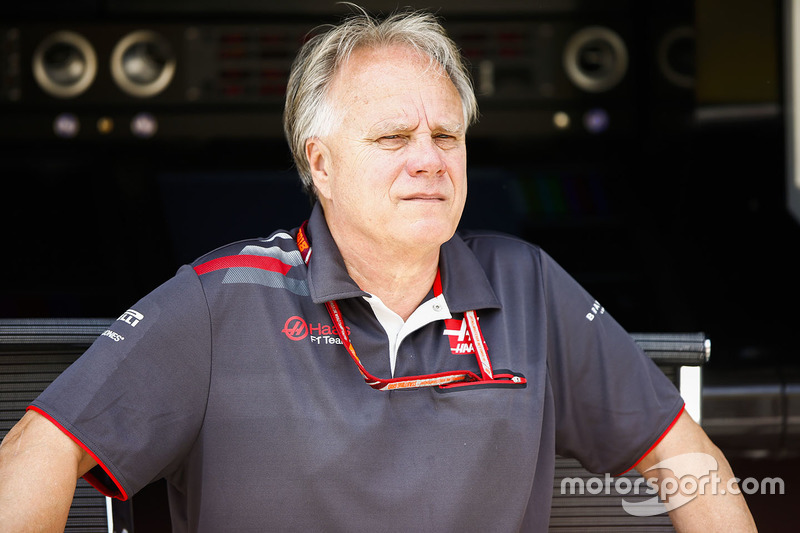 Haas feels it is racing in "Formula 1.5"
Gene Haas feels that his team is racing is "Formula 1.5" because the advantage of the top three outfits makes them seem like they are in another category. 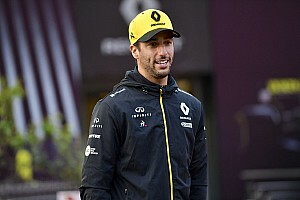 Although Haas is battling with Renault for the best-of-the-rest fourth place in the constructors' championship, the team owner is downbeat about the potential of ever being able to do much better. 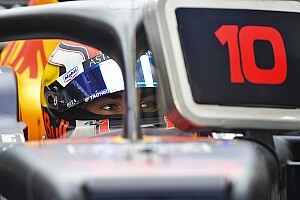 "I feel we are not really racing F1, we are racing F1.5," he said in Austin ahead of the United States Grand Prix. "So if we were to finish fourth that would be a win in our series." 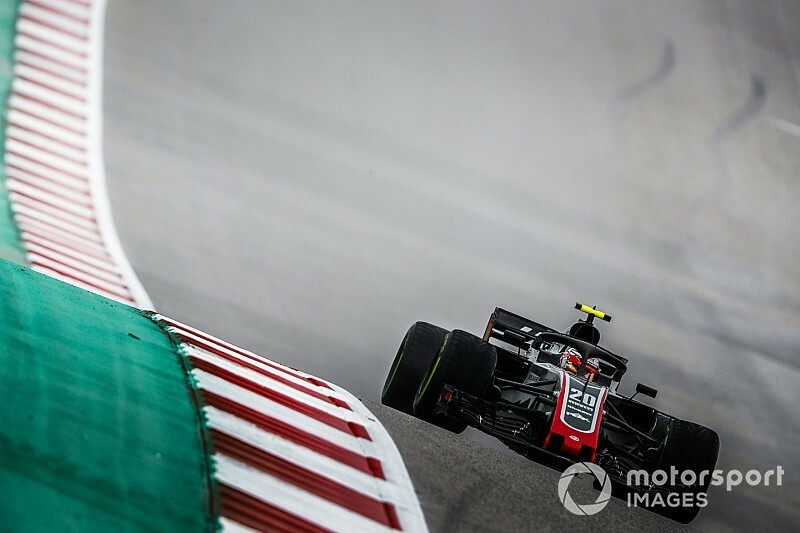 Haas says that when he follows races at home he is left shocked about how easy it is for the top three teams to come through the pack and pull clear. 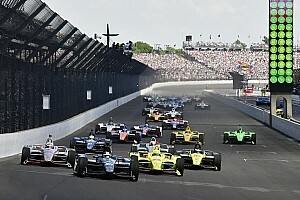 "When I watch some of the races, and see how fast the top three teams just blow by on the race track, you are just somewhat aghast and like 'wow, how did we miss that?' he explained. 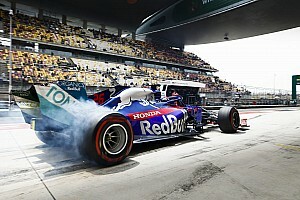 "I know that we put a huge effort into trying to address all those parameters, but I don't see how we are ever going to make up 1.5-2 seconds off these guys. They are just so much faster." The one hope that many midfield teams have about the gap to the front being closed in the future is when a budget cap comes in for 2021, which should lessen the money available for the top outfits. 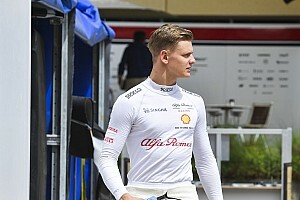 Haas hopes that such predictions are correct, but he does not think the difference will be enough to totally close the gulf between the top three outfits and the rest. 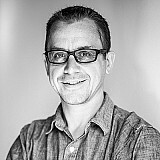 "Will budget cap help? Probably. If it reduces the size of their R&D department, I guess for every person we have, they have five people," he said.